Zoey, owned and loved by Ed and Kathy Barzal, is one of the original members of the Niagara Rapids. 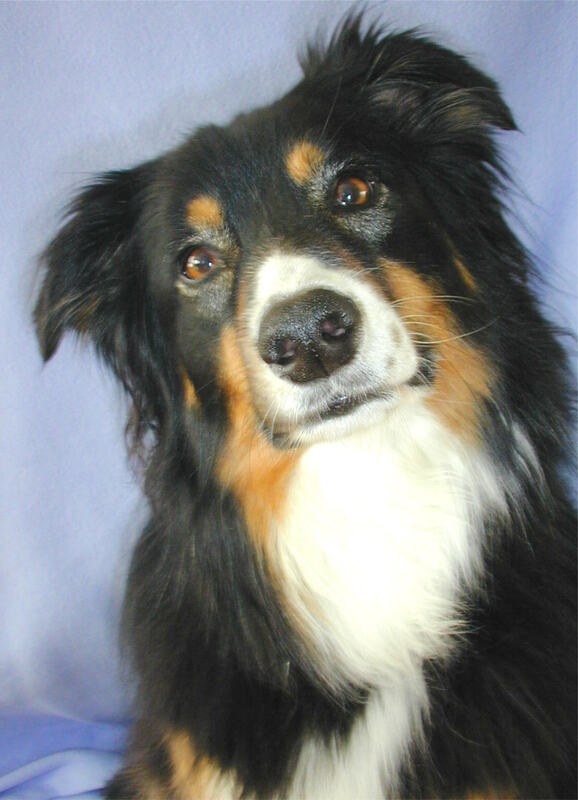 Named to the Dream Team twice, she loved to play flyball more than anything. At any given time she would be our height dog, anchor dog and/or start but most of the time she was Nutmeg's running mate running in the second position. Unfortunately her career was cut short when she was struck by FCE which left her partially paralyzed. She recovered most of her function but not enough to return to competitive sport. She still continues to attend every tournament, always a Niagara Rapid dog at heart. 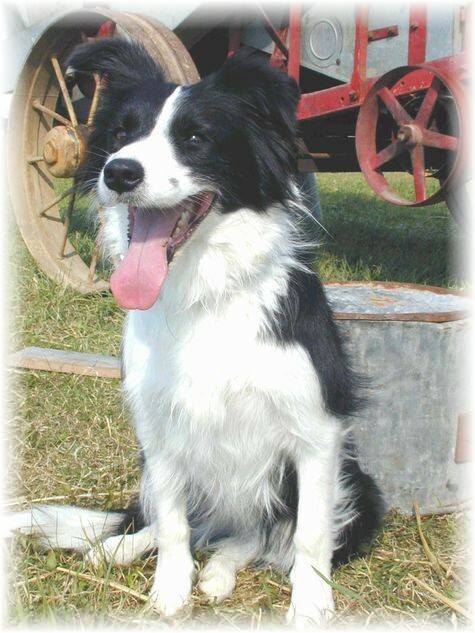 Owned by Dave Harvey, Nutmeg was a founding member of the Niagara Rapids flyball team and was still on the racing lanes 2 months prior to her 13th birthday. Her drive and intensity made her an excellent competitor, and age did little to slow her down. 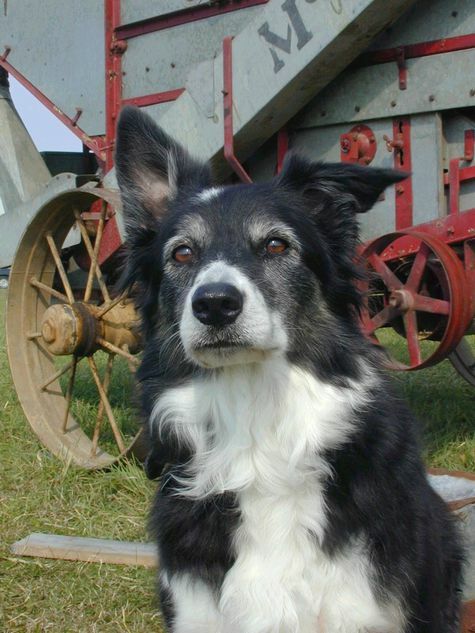 She was truly a "Meg-nificent" dog to own and train. While she is small of stature, she packs a lot of talent and personality into a tiny package, and she sure is pretty. Proof to the adage.."good things come in small packages". Flirt has been competing in agility and flyball and is currently on disability leave from Niagara Rapids Canine Athletes flyball team. In February 2005 she tore her ACL, but with physio and swimming her rehabilitation is coming a long very nicely. 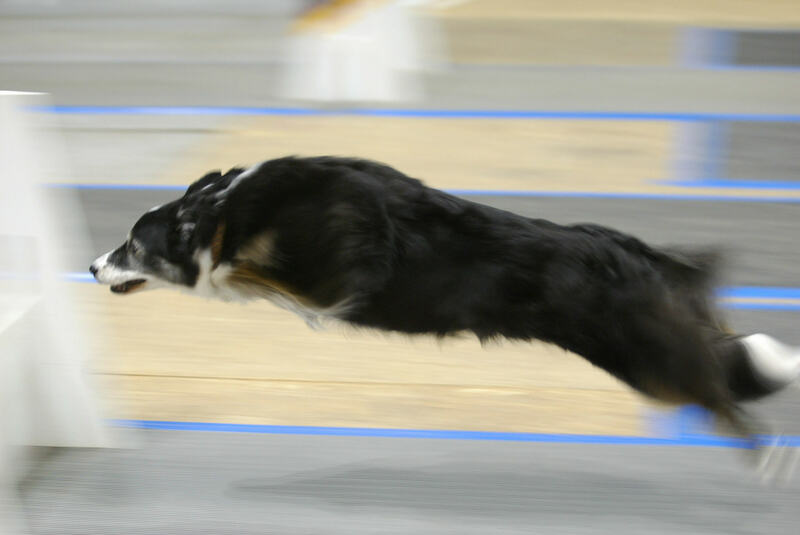 Our Special Thanks to flyball.dogs.com for hosting our site.